A great technology acceleration is under way in how, as citizens, we interact with and consume public services. At the same time the speed, efficiency, personalisation and security we demand of these services is increasing. Looking to 2020 and beyond, the forecast for a department like the Home Office is more: more people, more goods, more opportunity and more challenge. International demographic shifts and population movements only serve to enhance the United Kingdom’s long-established ‘pull’ factor on the global stage. Given that the Home Office’s portfolio includes public protection, homeland security, borders, immigration and citizenship, identifying and delivering effective solutions that address these challenges head on is a clear priority. It is against this backdrop that data analytics can come into its own. So, what is data analytics? Definitions vary, but it can be understood as the science of examining raw data with the intention of drawing conclusions about and from that information. As a discipline, it involves applying algorithmic or mechanical processes to uncover insights such as patterns or statistical correlations. Many of us have passing familiarity with the role that data analytics and big data play in our lives, whether through commercial loyalty cards or targeted advertising based on our browsing or purchasing behaviour. Less, though, has been written about the transformative power of this technology for the delivery of high-quality public services, and it is time this changed. 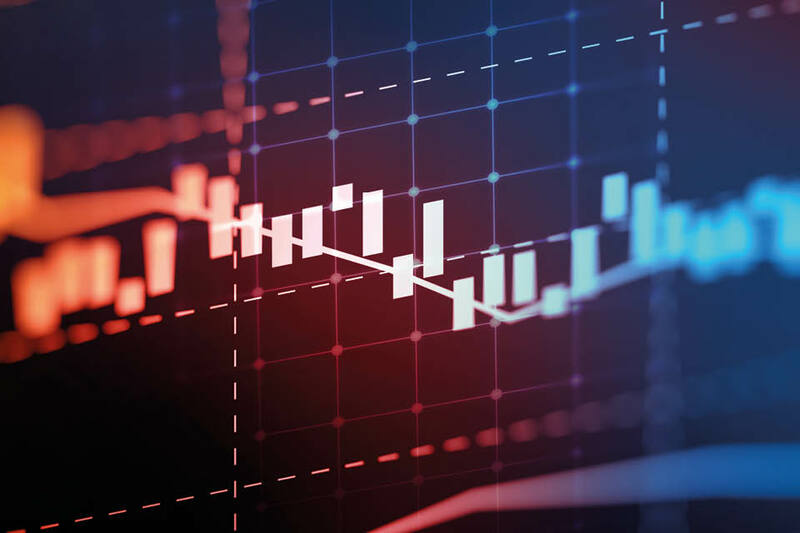 For the Home Office, data analytics means the ability to search across organisational data sets to assess the impact of existing policy and processes and – most intriguingly - to find previously unknown trends and connections. It might be used, for example, to predict trends, create statistical models on customer transactions, assess policy effectiveness, or provide specific data for operational teams to take forward investigations and enforcement action. Strategically, perhaps the greatest value of data analytics is in its capacity to transform the effectiveness of an organisation by supporting credible, evidence-based decision-making on a scale and at a speed that was previously unachievable. It can provide a powerful lens for looking at your business, allowing you to question, probe, consider and shape how you deliver core services. Analytics isn’t about looking for data that supports previously held conclusions. Neither is it about handing control or the decision-making process over to an algorithm, standing to one side and waiting for the computer to say ‘yes’ or ‘no’. It’s about drawing on and qualifying real human insight to identify more innovative and efficient approaches to how we work. It’s about understanding where we have come from to better inform where we are going; listening to what our customers are telling us and delivering better, targeted services. 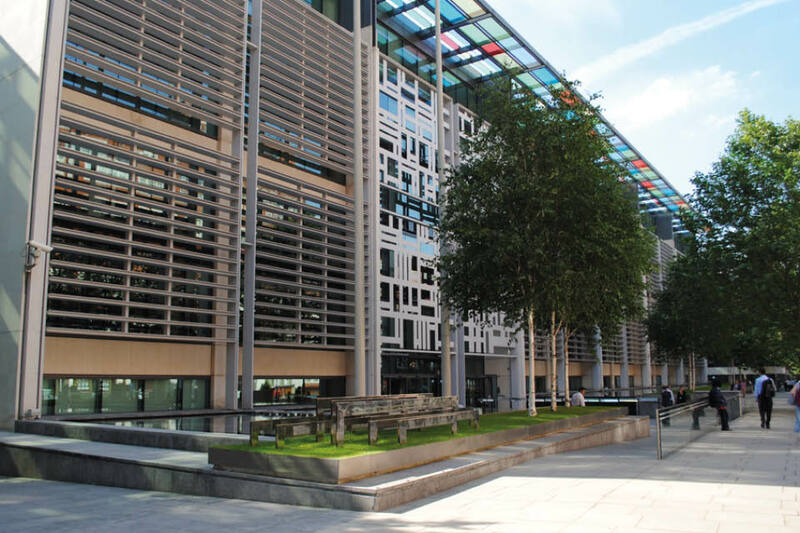 Analytics isn’t a speculative or ‘armchair’ activity, it can play a direct and powerful role in the Home Office’s work to protect the most vulnerable in society. Right now, analytics is being used to support work to identify and catch the perpetrators and facilitators of modern slavery. Here, the role of analytics involves providing evidence to investigators and policy colleagues to understand the behaviours of perpetrators and victims; both in order to model and test the effectiveness of policy responses and to provide tactical insight to frontline colleagues. Here, analytics plays an increasingly important role as an enabler, supporting colleagues in identifying and adapting to changing circumstances on the ground and tailoring their interventions according to new insight and evidence. At the other end of the spectrum, analytics is being used to make life better for UK citizens through the use of ‘assurance scoring’. As the name suggests, this analytical service is primarily focused on identifying low risk or assured ‘good’ transactions. It works by looking at data attributes to identify clusters of variables that are typical of ‘good’ service transactions that the department’s operational experts have dealt with repeatedly in the past. Rule sets are then created that allow transactions to be sorted into categories representing different kinds of risk. Depending on what category of risk a transaction falls into it can then be directed more quickly to the relevant business area and resolved by colleagues with the appropriate expertise. One area of Home Office business where the possible value of this capability is being explored is the passport application and renewal process. This is a high-volume customer service function that routinely deals with a wide range of products, customers and requirements that present different types of opportunity and risk. Most passport applications are legitimate, but some are from people who are not entitled to a UK passport. In some channels, effective use of assurance scoring could reduce the time, resource and layers of processing expended on interactions with those customers the organisational business already knows from its daily engagement are likely to be genuine. From a privacy perspective, use of assurance scoring by the Home Office may have the additional benefit of reducing the net ‘intrusion’ into the lives of many customers and citizens by reducing the level of data processing required to provide services to them. This might mean removing the requirement for face-to-face interviews, for example, or for additional supporting documentation in certain business work streams. Used properly, data analytics offers a vital tool for testing, empirically and impartially, our own and the public’s preconceptions. This commitment to impartiality – a core tenet of the Civil Service – is being underwritten by the Analytical Quality Assessment (AQUA)¹ process. This provides data analytics with a framework for quality-assuring statistical inputs, methodology and outputs against the risks their use represents. The Home Office is not alone in its efforts to make the most of the potential of data analytics. Across government, centres of excellence are emerging, looking to better apply this capability to real-world challenges. There is a passionate and innovative data science culture that is looking to redefine how government delivers public services. Drawing this community together and providing a focal point is the Government Data Science Partnership (GDSP). The GDSP was created to help enable change and support this emergent network. It includes Government Digital Service, the Office for National Statistics and the Government Office for Science, and acts to promote the use of data science across government. One of the most valuable resources the GDSP has provided is a new Data Science Ethical Framework². The framework seeks to help policy-makers and data scientists maximise the potential for data science in government, while tackling the legal and ethical issues that accompany new forms of data analysis. Anyone with even a passing interest in the subject should read this document for a clear summary of the challenges that data scientists like those in the Home Office are grappling with on a daily basis. Part and parcel of working in the world of data analytics and big data is responding to the many misconceptions that spring up around the potential uses of this capability. Perception is everything, and data analytics benefits enormously from being demystified. The Home Office, like the rest of government, takes its responsibilities as trusted data controller extremely seriously. This means not only ensuring that data is held securely and used in a measured and proportionate way to deliver functions and services, but ensuring that the public understands and accepts that this is the case. As a May 2016 survey by Ipsos MORI³ for the GDSP showed, public approval for government using data analytics is actually quite high when used in this way. We have a responsibility to get this right. The challenge is to deliver services that are genuinely transformational but to maintain public approval for how we go about this. For the Home Office, this is at one with its core mission to keep citizens safe and the country secure. As threats change, the department needs to keep pace, responding to the opportunities of modern technology and providing value for money to taxpayers.